Well maintained family home in peaceful Shavano Estates. Master bedroom with over sized 3/4 bath and walk in closet. Large, open living room with formal dining area between the kitchen and sliding glass doors out to the backyard and patio. Fenced back yard with grass, sprinkler system and concrete patio for outdoor, summer fun and a safe place for the puppies to play. Xeriscaped front yard, curb and gutter, very peaceful setting on a circle drive with no through traffic. 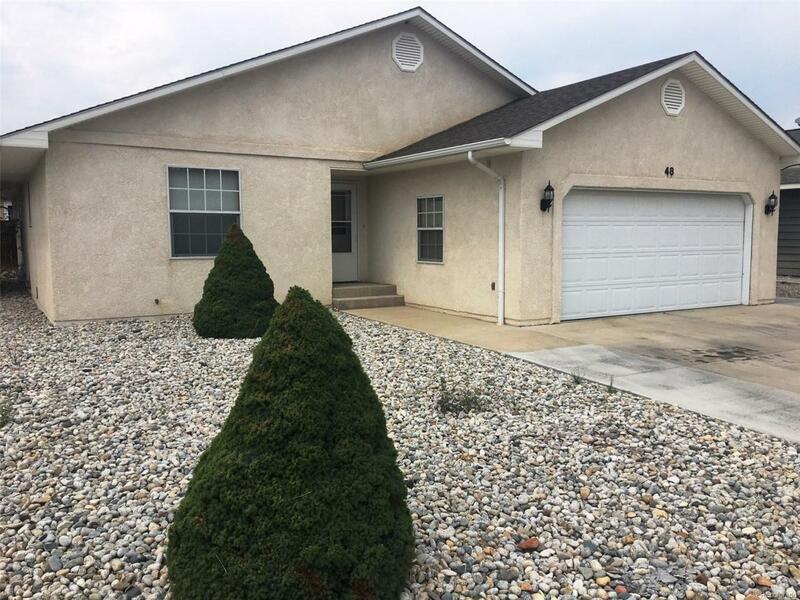 Convenient location within walking distance of The Salida Walking Trail System, Salida Hot Springs Pool and Highway 50 corridor restaurants and shopping. Finished, attached, 2 car garage with windows. This one won't last!